The Social Security Administration has a narrow definition of what it means to be disabled, and many benefits applications are denied because the SSA believes a disabled person could work in some type of job for which he is qualified, even if he is not able to do the job he most recently had before he was disabled. Unfortunately, having transferable job skills does not necessarily mean it will be easy to get hired with a disability. If you are not able to find work because you have a severe disabling condition, you should have access to Social Security Disability benefits and a Boston disability lawyer can help you to fight a denial of benefits so you can get income you may need when you have no source of wages due to your disability preventing you from working. 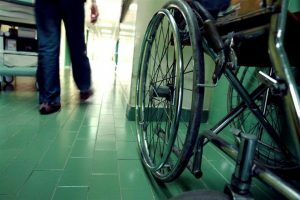 Bloomberg recently wrote a report highlighting the difficulties associated with finding work when someone has a disabling condition. Workplace bias can make some employers feel as if a person who is disabled may not be up to doing a particular job for which the individual is qualified. While this is unlawful discrimination and employers cannot refuse to hire someone because of his or her disability, many workers don’t realize their condition is the reason why they were passed over for a job. This is one of many challenges which contributes to the fact the unemployment rate is twice as high for people with disabilities as compared with the population as a whole. Disabled workers can also experience difficulty navigating to job interviews if they have spacial awareness or mobility issues, and they have to think about many things during their work day which able-bodied people don’t necessarily need to worry as much about, like how to deal with meetings held in places which are not easily handicapped accessible or how to overcome prejudices clients may have about working with someone who has a disability. When disabled workers are able to find work despite the challenges and potential workplace bias against them, they are generally paid less than non-disabled workers even for performing the same work. 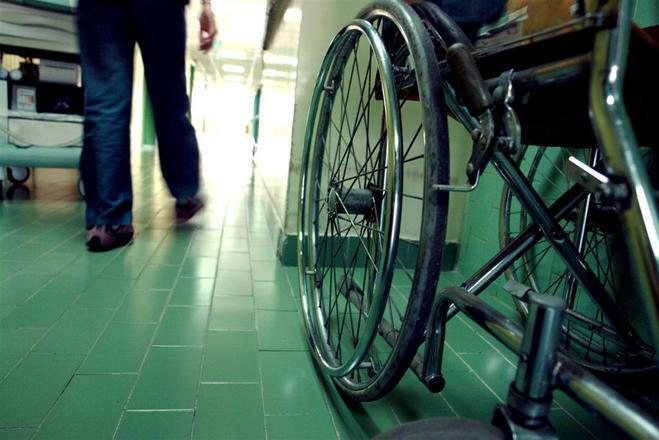 Disabled workers make, on average, 63 cents on the dollar, according to Bloomberg. All of these challenges help to illustrate why it is not necessarily as easy as the Social Security Administration can make it seem for a person with a disability to just try to find a job… especially if the disabled individual is severely impacted by symptoms of a disability. If your condition stops you from working, don’t let the SSA turn down your application without a fight— talk with a Social Security disability lawyer who can help you get the benefits you deserve.